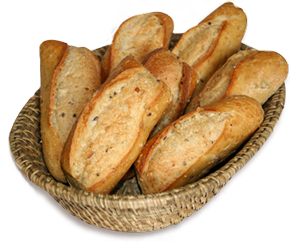 Santos Bakery - Quality Wholesale Bakers in New Jersey. Makers of the original Portuguese Roll Bread for foodservice and retail. Good quality always makes the difference. At Santos Bakery quality is synonymous of satisfaction; let your senses guide you and enjoy our freshly baked products, always warm. We are the top quality wholesale bakers in New Jersey. Makers of the original Portuguese Roll for food service and retail. 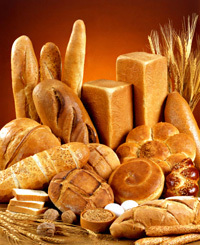 Rediscover the taste of real bread, while enjoying its new forms and flavors. Get acquainted with the warm bread at various times of the day in a unique and exciting experience. Quality bread is our ability but if the bread does not fulfill you, we have many cookies, crackers and tasty treats to delight you.